Whenever you need to tap a hot wire, to provide power for a new electrical accessory, Posi-Tap will make your life easier. 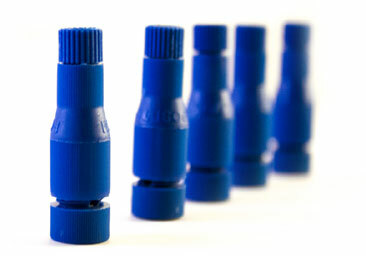 Posi-Taps make it fast, clean, simple, and secure. With Posi-Taps, you can properly and securely tap a wire easily. 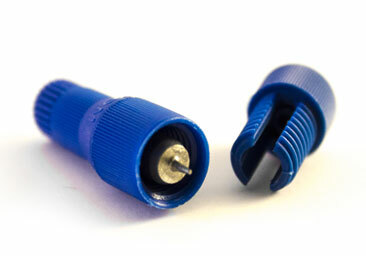 Posi-Taps tap wires without cutting and can power multiple leads with a single tap. Total wire integrity is maintained and they are installed in seconds by hand. They are reusable or permanent. They offer low resistance, are vibration proof and fully insulated! Just insert the hot wire, tighten, strip the new wire lead, insert and tighten. Posi-Taps are completely removable and reusable. 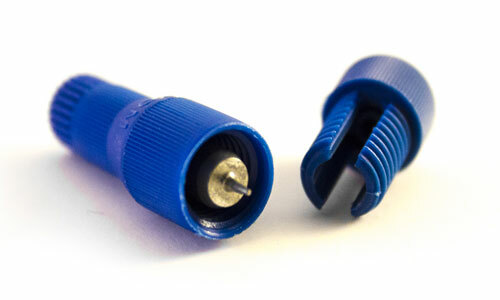 Once a Posi-Tap is removed, only a small pinhole remains in the wire insulation. 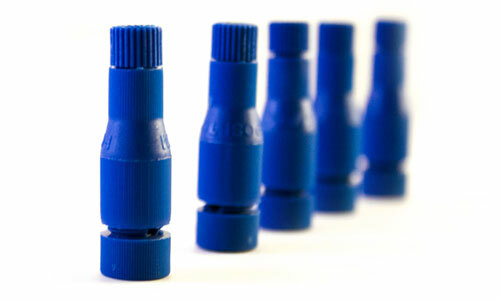 Posi-Tap is the trademark of Posi-Products.